In a video I shared two months ago included a wide range of academic studies showing that government-imposed trade barriers undermine economic prosperity. Not that those results were a surprise. 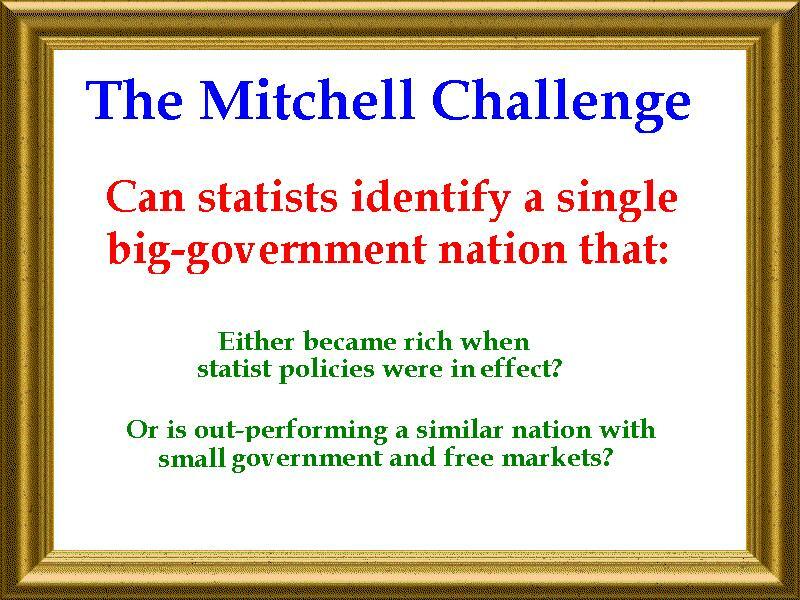 Theory teaches us that government intervention is a recipe for economic harm. And we certainly have painful history showing the adverse consequences of protectionism. 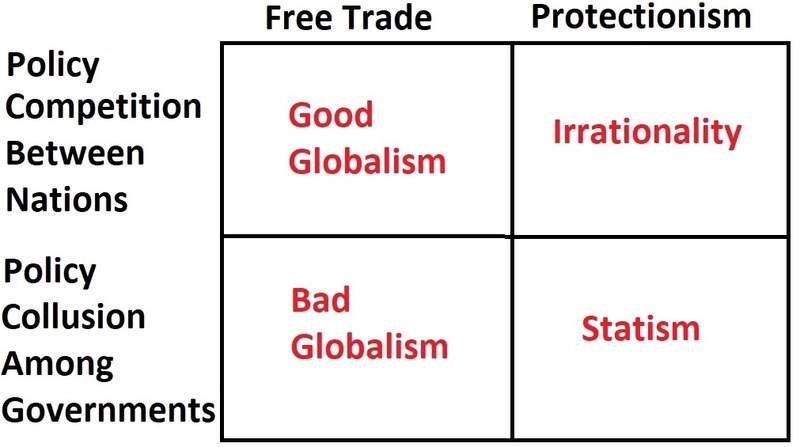 When I debate the issue, I like to cite real-world examples, such as the fact that the nations with the lowest trade barriers tend to be very prosperous while protectionist nations are economic laggards. 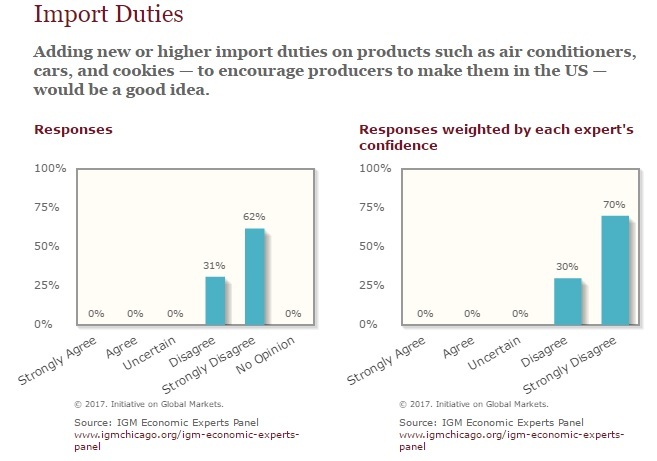 No wonder there’s such a strong consensus among economists. Today, we’re going to add to pro-trade consensus. A new study from the International Monetary Fund investigates the macroeconomic impact of trade taxes. Here’s the basic outline of the methodology. Some economies have recently begun to use commercial policy, seemingly for macroeconomic objectives. So it seems an appropriate time to study what, if any, the macroeconomic consequences of tariffs have actually been in practice. Most of the predisposition of the economics profession against protectionism is based on evidence that is either a) theoretical, b) micro, or c) aggregate and dated. Accordingly, in this paper, we study empirically the macroeconomic effects of tariffs using recent aggregate data. …Our panel of annual data is long if unbalanced, covering 1963 through 2014; more recent data is of greater relevance, but older data contains more protectionism. Since little protectionism remains in rich countries, we use a broad span of 151 countries, including 34 advanced and 117 developing countries. Our results suggest that tariff increases have adverse domestic macroeconomic and distributional consequences. 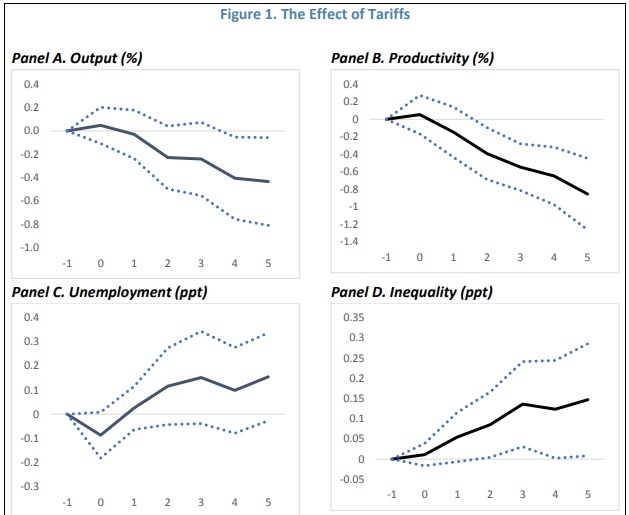 We find empirically that tariff increases lead to declines of output and productivity in the medium term, as well as increases in unemployment and inequality. … a one standard deviation (or 3.6 percentage point) tariff increase leads to a decrease in output of about .4% five years later. We consider this effect to be plausibly sized and economically significant… Why does output fall after a tariff increase? …a key channel is the statistically and economically significant decrease in labor productivity, which cumulates to about .9% after five years. …Protectionism also leads to a small (statistically marginal) increase in unemployment…we find that tariff increases lead to more inequality, as measured by the Gini index; the effect becomes statistically significant two years after the tariff change. To summarize: the aversion of the economics profession to the deadweight losses caused by protectionism seems warranted; higher tariffs seem to have lower output and productivity, while raising unemployment and inequality. … there are asymmetric effects of protectionism; tariff increases hurt the economy more than liberalizations help. These graphs show the main results. The simple way to think about this data is that protectionism forces an economy to operate with sand in the gears. Another analogy is that protectionism is like having to deal with permanent and needless road detours. You can still get where you want to go, but at greater cost. The bottom line is that things simply don’t function smoothly once government intervenes. 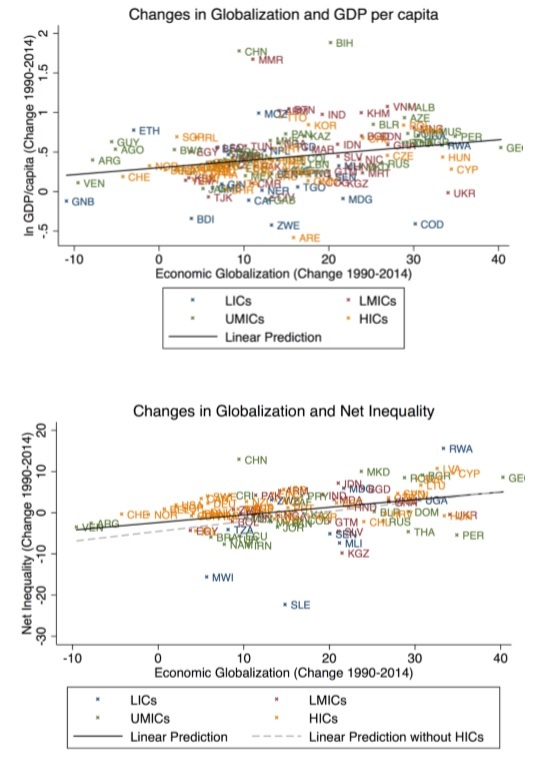 Lower growth, reduced productivity, and higher unemployment are obvious and inevitable consequences, as shown in the IMF study. And while I don’t worry about inequality when some people get richer faster than other people get richer in a genuine free market, it’s morally disgusting for politicians to support protectionist policies that are especially harmful to the poor. P.S. 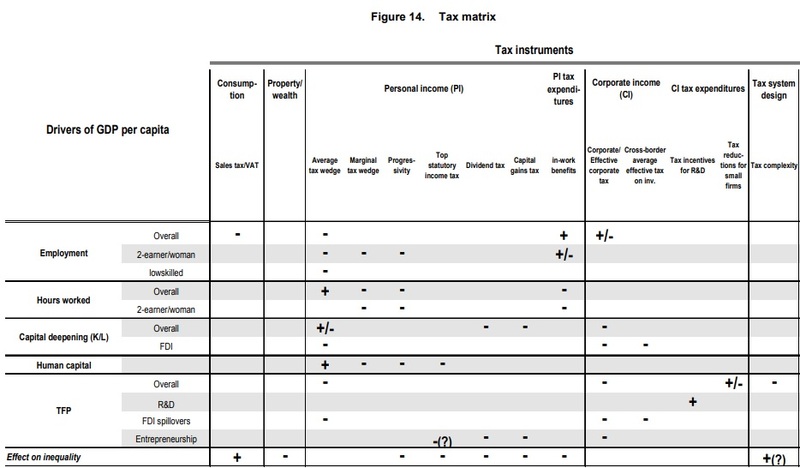 Everything in the IMF study about the damage of trade taxes also applies to the economic analysis of other forms of taxation. Indeed, deadweight losses presumably are even higher when considering income taxes. 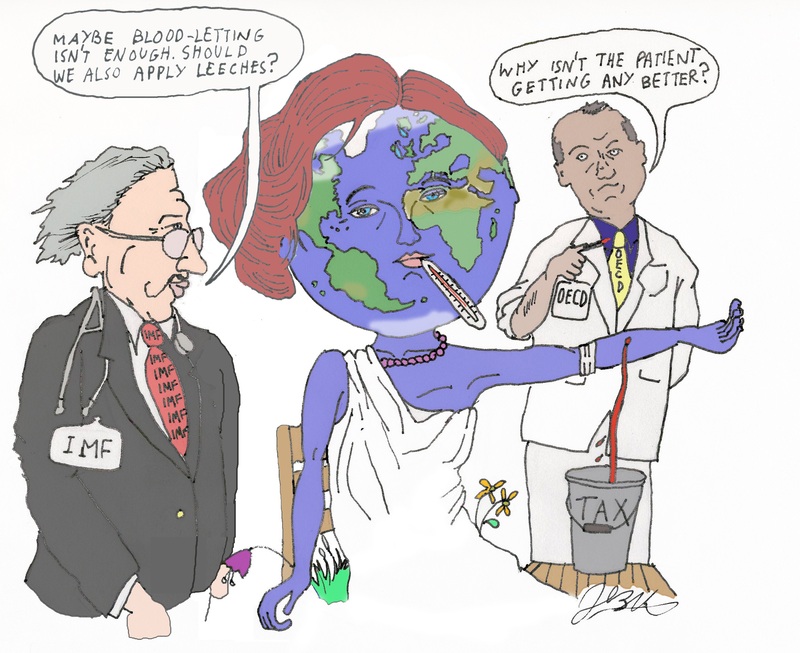 So the IMF deserves to be castigated for putting politics above economics when it pimps for higher taxes. …which nation will be the next domino to fall? …Some people think total government debt is the key variable…that’s not necessarily a good rule of thumb. …Japan’s debt is nearly 200 percent of GDP, yet Japanese debt is considered very safe… The moral of the story is that there is no magic point where deficit spending leads to a fiscal crisis, but we do know that it is a bad idea for governments to engage in reckless spending over a long period of time. That’s a recipe for stifling taxes and large deficits. And when investors see the resulting combination of sluggish growth and rising debt, eventually they will run out of patience. Though that would be useful information, which is why a new study from the International Monetary Fund could be very helpful. The researchers look at how to measure fiscal crisis. The literature on fiscal crises and on early warning indicators is limited, although it has expanded in recent years. Most of the past literature focused on sovereign external debt defaults alone …the canonical fiscal crisis is a debt crisis, when the government is unable to service the interest and or principle as scheduled. … It is important to note, however, that fiscal crises may not necessarily be associated with external debt defaults. They can be associated with other forms of expropriation, including domestic arrears and high inflation that erodes the value of some types of debt. …a fiscal crisis is identified when one or more of the following distinct criteria are satisfied: …Credit events associated with sovereign debt (e.g., outright defaults and restructuring). …Recourse to large-scale IMF financial support. …Implicit domestic public default (e.g., via high inflation rates). …Loss of market confidence in the sovereign. The goal is to figure out the conditions that precipitate problems. …The objective of this paper is to better understand the structural weaknesses that make countries prone to entering a fiscal crisis. …We use two of the more common approaches to build early warning systems (EWS) for fiscal crises: the signal approach and logit model. …event studies indicate that a fiscal crisis tends to be preceded by loose fiscal policy (Figure 3.1). In the run-up to a crisis, there is robust real expenditure growth. Some of the obvious variables, as noted above and also in Figure 3.1 (the dashed vertical line is the year a crisis occurs), are whether there’s a rising burden of government spending and whether the economy is growing. For readers who like wonky material, the authors explain the two approaches they use. In order to construct early warning systems for fiscal crises, we adopt two alternative approaches that have been used in the literature. We first use the signal approach, followed by multivariate logit models. …The signals approach involves monitoring the developments of economic variables that tend to behave differently prior to a crisis. Once they cross a specific threshold this gives a warning signal for a possible fiscal crisis in the next 1-2 years. …Logit model…early warning systems…draw on standard panel regression…with a binary dependent variable equal to one when a crisis begins (or when there is a crisis). …The main advantage of this approach is that it allows testing for the statistical significance of the different leading indicators and takes into account their correlation. Then they crunch a bunch of numbers. Here’s what they find using the signal approach. …current account deficit, degree of openness, use of central bank credit to finance the deficit, size of the fiscal (overall or primary) deficit and pace of expansion in public expenditures—all these increase the probability of a future crisis. And here’s what they conclude using the logit approach. The results, by and large, highlight similar leading indicators as the signals approach… The probability of entering a crisis increases with growing macroeconomic imbalances due to large output gaps and deteriorating external imbalances. 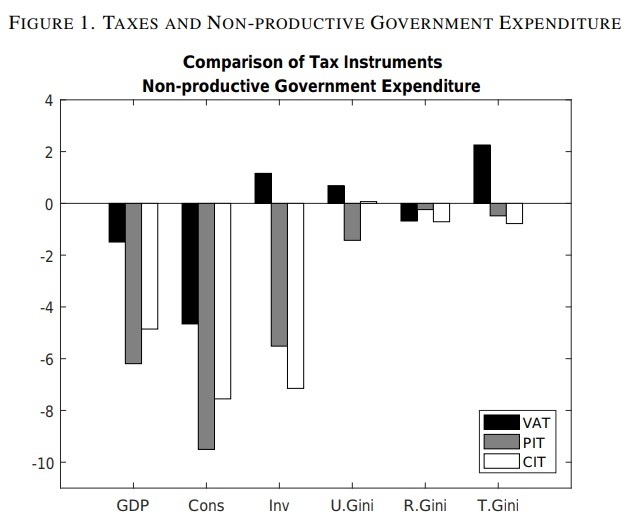 The results also indicate a role for fiscal policy, via public expenditures growth. … high expenditure growth could contribute to a deterioration in the current account and a large output gap, making the fiscal position vulnerable to changes in the economic cycle. The bottom line is that both approaches yield very similar conclusions. Our results show that there is a small set of robust leading indicators (both fiscal and non-fiscal) that help assess the probability of a fiscal crisis. This is especially the case for advanced and emerging markets. For these countries, we find that domestic imbalances (large output or credit gaps), external imbalances (current account deficit), and rising public expenditures increase the probability of a crisis. 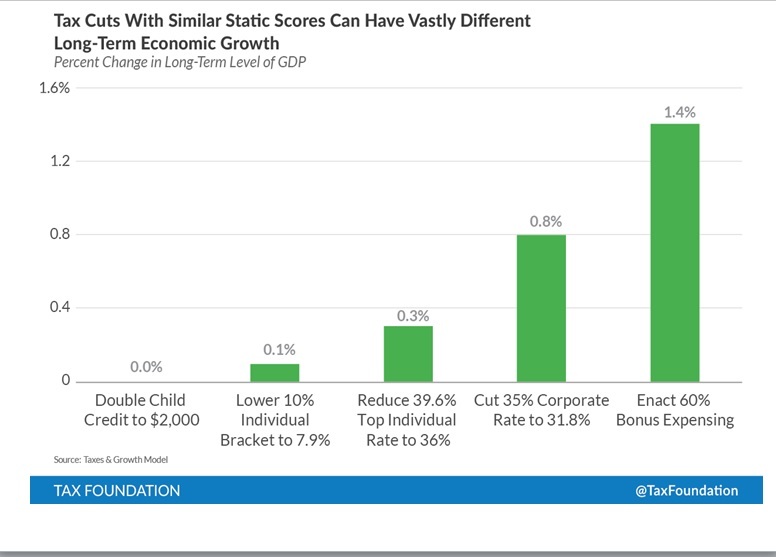 …Our results suggest that indeed fiscal variables matter. Strong expenditure growth and financing pressures (e.g., need for central bank financing) can help predict crises. Some of this data is reflected in Figure 5.2. And here’s the bottom line, starting with the claim that governments are being semi-responsible because we don’t actually see many fiscal crises. …we find that some types of vulnerabilities are consistently relevant to explain fiscal crises. This raises the question why governments do not act as they see signals. 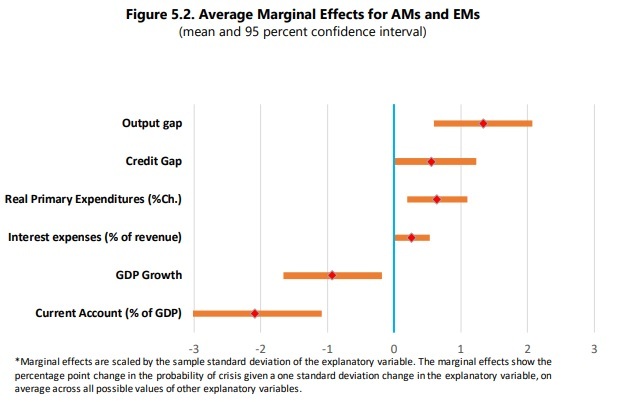 In large measure they do, as crises among advanced economies are rare. Still, the occurrence of crises may reflect overly optimistic projections about the future… Our results show that a relatively small set of robust leading indicators can help assess the probability of a fiscal crisis in advanced and emerging markets with high accuracy. …countries can reduce the frequency of fiscal crises by adopting prudent policies and strengthening risk management. Fiscal crises are more likely when economies build domestic and external imbalances. This calls for avoiding excessively loose polices when domestic growth is above average. For fiscal policy, this means avoiding procyclical increases in expenditures. The key takeaway is that spending restraint is a very important tool for avoiding a fiscal crisis. Yes, a few other factors also are important (central bankers should avoid irresponsible monetary policy, for instance), but some of these are outside the direct control of politicians. Which is why this new research underscores the importance of some sort of spending cap, preferably enshrined in a jurisdiction’s constitution like in Hong Kong and Switzerland. P.S. While there haven’t been many fiscal crises in developed nations, that may change thanks to very unfavorable demographics and poorly designed entitlement programs. P.P.S. 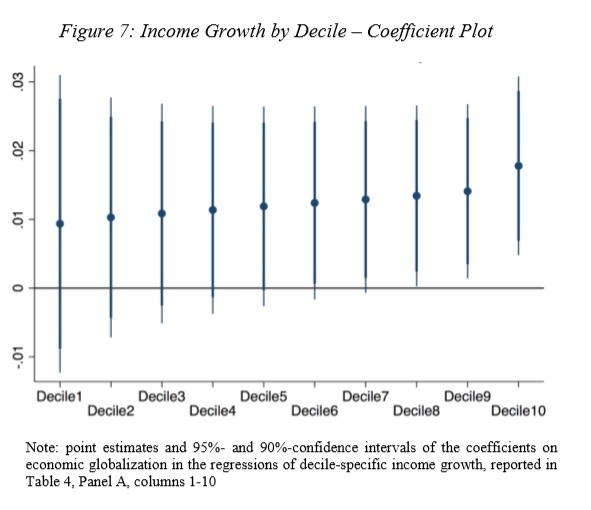 I hope the political decision makers at the IMF read this study (as well as prior IMF studies on the efficacy of spending caps) and no longer will agitate for tax increases on nations that get into fiscal trouble.